The Internet of Things (IoT) is a hot topic these days. It’s in the news, people make vague references to it, and technology experts predict what it might mean in the future. With all of this information, it’s easy to get the idea that IoT is going to enable a lot of helpful new capabilities. But, without concrete examples of what those capabilities are, IoT remains an abstract concept. An emergency help button sensor activates when the help button is pressed. 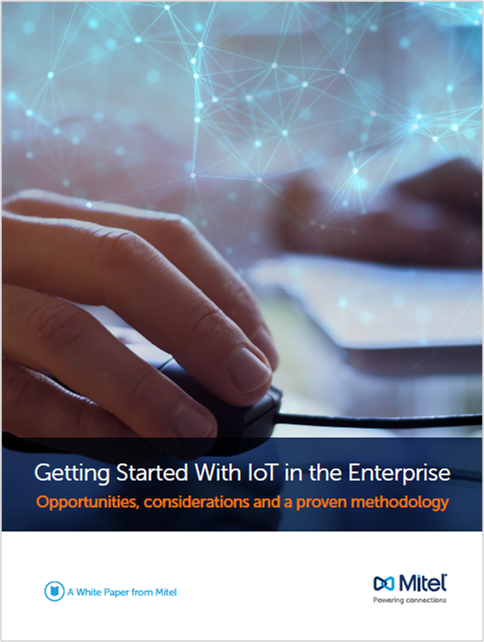 Download the whitepaper to learn more about IoT and how it plays a crucial role for improving customer experiences.